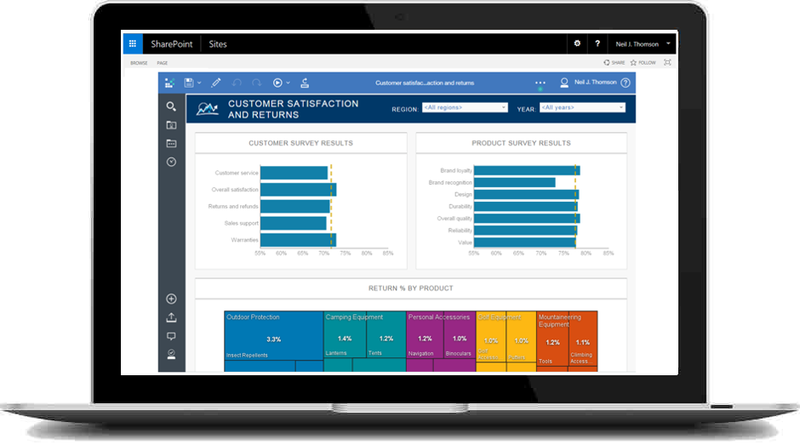 Publish Cognos Content right within SharePoint sites and applications. Put content right where your users need it. Your users will love you for making their job simpler. Build Business Intelligence applications without any training No Coding - just drag and drop Quick and simple installation and deployment Reach your SharePoint users with no new training required. Its that simple. Intranet, secure extranet, mulitple domains, LDAP? Regardless of your authentication needs we have you covered.